Whether you are a small business owner or a member of management of a large corporation in charge of a business site, you have the responsibility to maintain the integrity and security of your place of business. For both, it’s a matter of protecting assets from loss or damage! The perspectives are a little different, but the results are the same. Even security guards, should they be employed, can’t be everywhere, all the time. The properlyserviced locks and locking systems, in the right places and functioning, are always there and always on the job – everywhere! Every company, large or small, has assets that need to be secured. The singular thing that is closest to their protection is properly serviced locks. Our Commercial Locksmith Services are working 24/7! 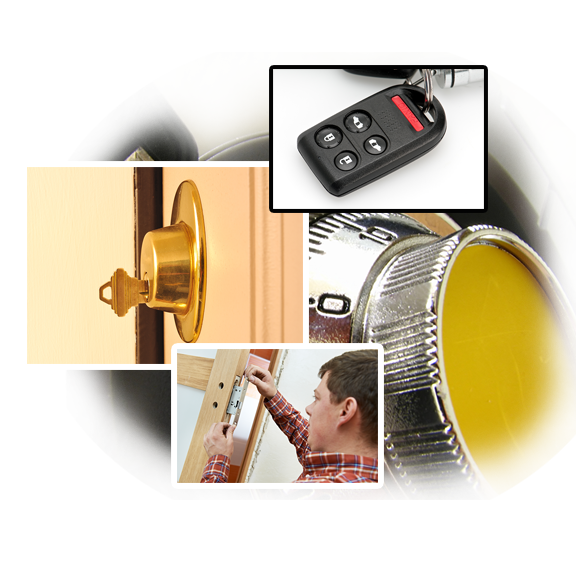 “Locksmith Wilmette” provides safe, secure, reliable service to our customers. Our company can do for you, at a reasonable price, what no other service company can do to protect your business. Our locking systems, key pads, access entry security doors, and other well-maintained, fully functional locking devices are always on duty. When we assess your needs, visually review your locks, it is all a part of our commitment to your business that they are installed by professional locksmiths, with the care and expertise our company is known for. 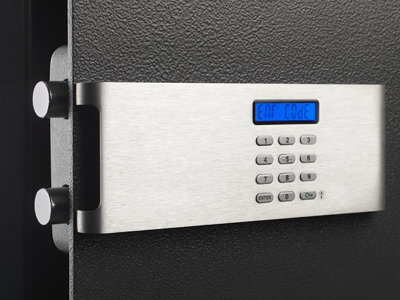 Our company works very closely with security companies, to ensure compatibility and understanding of the total security system. This cooperation provides business owners and site managers with an unmatched level of confidence that their assets have the protection they need. Confidence in our expert team of professionals has continued to grow over the years and is at an all-time high among local business owners. Continuing to strive to improve all our service levels keeps us at the forefront of our field. The pride taken in our work, whether that be replacing or repairing locks and ensuring your office locks are in good working order, your files are secure, or everyone in your employ has the access they need, is evident in everything done by our company and our team of well-trained professionals. If you don’t know us, call our company today at 847-801-0745 – we’ll introduce ourselves, tell you about our company, provide you with a list of services provide, and give you a quote on any outstanding projects you may have. Visit our website often so you don’t miss out on our weekly specials!